Sidewalks are a necessity in urban and suburban locations, providing safety in areas where vehicle traffic and foot traffic coexist and providing convenient access to building entrances from parking areas. A high quality sidewalk will enhance your property not only by ensuring safe pedestrian traffic and protecting your landscaping, but it will also offer visual appeal as an integrated design element. ​From small-scale residential sidewalks to large-scale sidewalk installations, we can provide what you need. 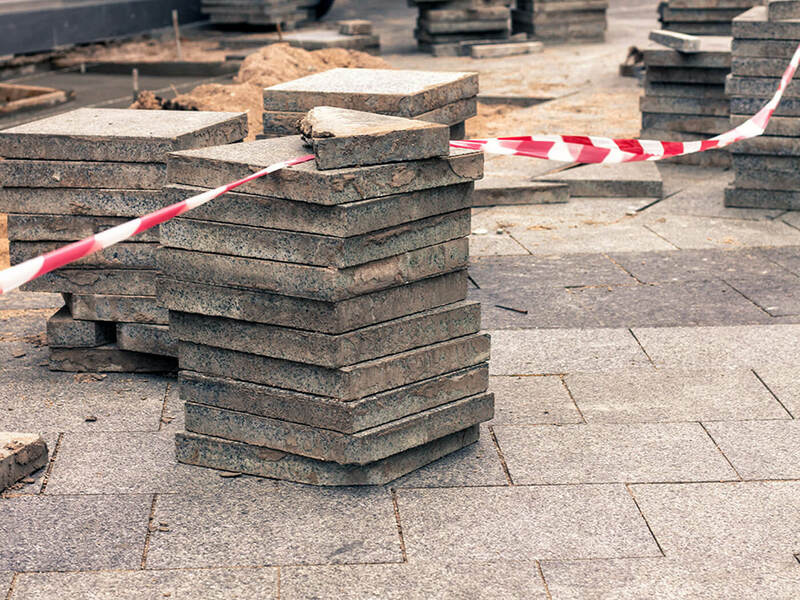 Whether you need a brand new sidewalk or want your current sidewalk repaired or replaced, we have the equipment and know-how to handle all types of sidewalk installation and repairs. Why Choose MD Paving Pros? Our work is always professional; we use the highest quality sidewalk materials and our work standards adhere to the principles of integrity and craftsmanship. 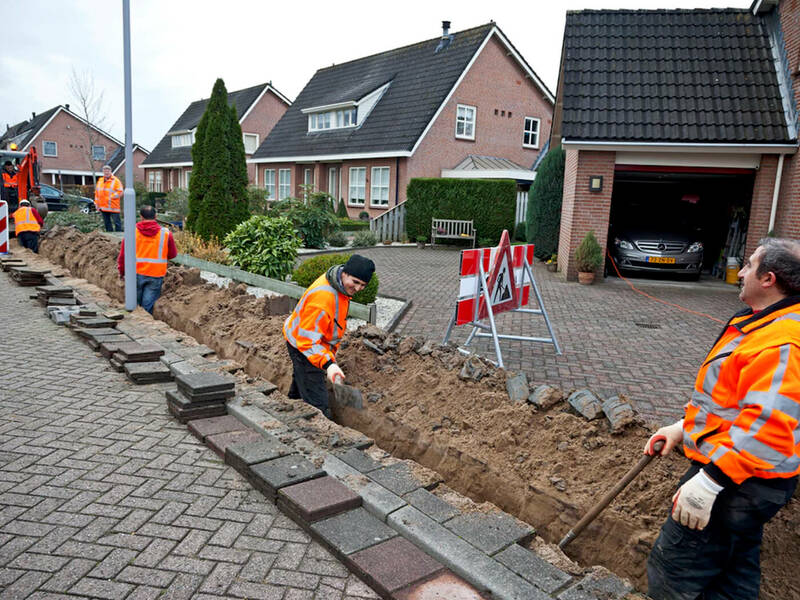 Our skilled experts are experienced in installing and repairing all types of sidewalks, both residential and commercial. We can do any kind of sidewalk be it residential or commercial. 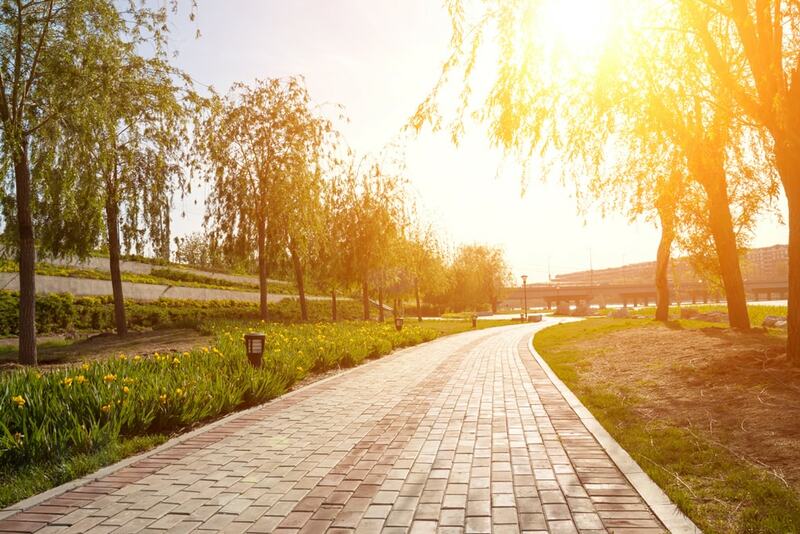 You can be sure that our sidewalks will offer you the ultimate in safety and design, all at an affordable price and quality that will last for decades to come. 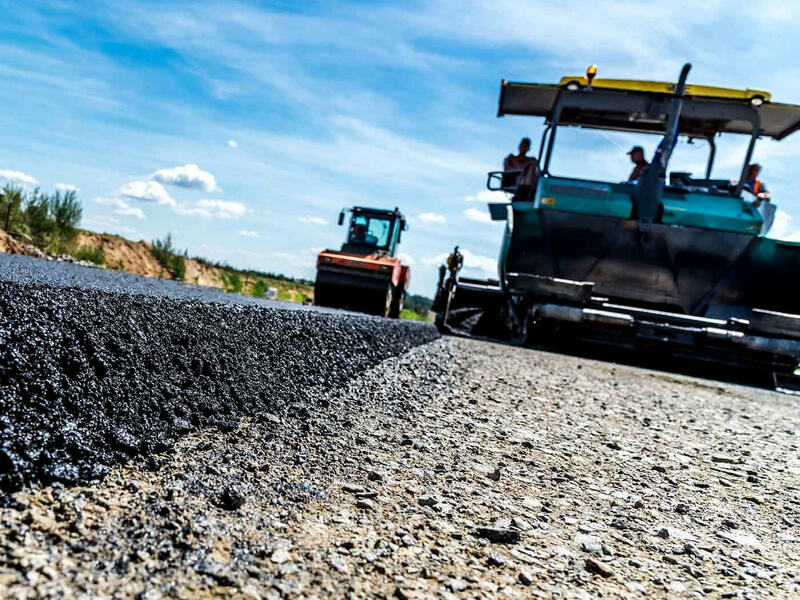 We are the most trusted professional paving professionals in Maryland, DC, and Virginia, and our services are available throughout Annapolis, DC, Germantown, Gaithersburg, Silver Spring, Bethesda, Rockville, Hagerstown, Frederick, and surrounding areas. If you’re in the market for sidewalk installation or maintenance, give us a call today for a free consultation. Our sidewalk paving experts will help you achieve exactly what you need with superior customer service and the highest quality workmanship. Cracked, broken, and chipped sidewalks may be repaired by cleaning the area and using concrete crack filler or replacement pavers to restore the surface. Uneven surfaces may be leveled by redistributing the earth beneath the pavement or by filling voids with specially formulated filler materials. Our team can not only help you by repairing the damage, but we can also identify the cause of your damage and pursue a solution to prevent the problem from becoming a recurring issue. For the ultimate in safety and convenience, you may also want to consider having our experts install a radiant heat system or apply a protective sealcoat. Check out our page on heated driveways and walkways to learn more about our radiant heat systems services, and refer to our page on sealcoating to learn about the advantages a sealcoat can offer.